You often hear about black mold in the media. Crane-Sundell began getting sick after about 18 months of living in the house. When she got sick, she saw a dozen doctors and underwent expensive medical tests. Recently, she found out that the cause of her sickness was black mold which has poisoned her system to the point that she is bed-ridden. 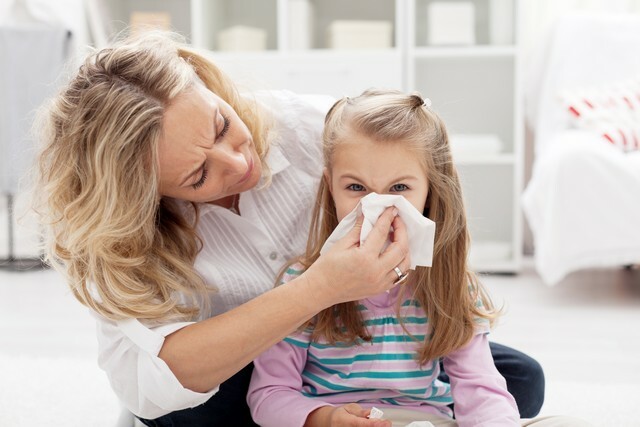 First Call NY is passionate about indoor air quality and specialize in mold removal. One of our goals is to educate consumers and business owners in Poughkeepsie, Hopewell Junction, Newburgh and all nearby counties about mold. 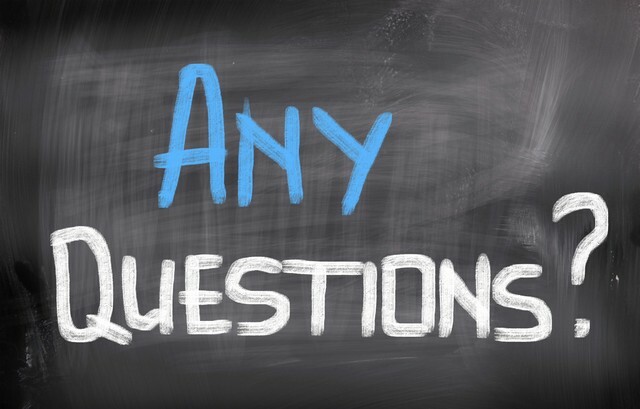 In order to accomplish this objective, we have launched this blog to offer you free and valuable information that will help you understand the many concerns caused by mold and assist you in making informed decisions in the event that you do find mold in your home or business. 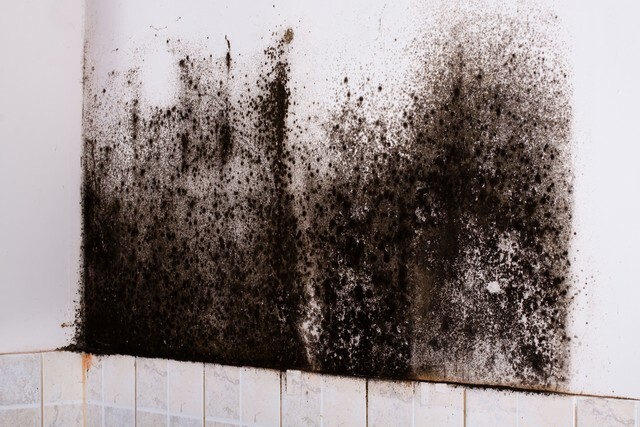 This article explores the topic of black mold, explaining what exactly it is, why it grows, and the potential health consequences of exposure, listing the top 15 health issues that black mold, also known as Stachybotrys, causes. Black Mold Is Considered The King Of Mold! Stachybotrys molds decay organic matter. The most common species, Stachybotrys chartarum, sometimes referred to as Stachybotrys atra often grows indoors. Ideal conditions for Stachybotrys growth include moisture, a nutrient/food source, temperature, and time. Ideal humidity for this black mold is a relative humidity of 90% or higher for it to begin the germination growth process. Stachybotrys feeds on materials with a high cellulose content such as hay, straw, wood chips, and building materials such as ceiling tile, drywall, paper vapor barriers, wallpaper, insulation backing, cardboard boxes, and paper files. Stachybotrys is considered the King of Molds because it will develop into the dominant mold group if the conditions are favorable and will crowd out the other molds that began feeding on the material first. Unlike other molds like Aspergillus, Penicillium, and Cladosporium which begin growing within one to two days, Stachybotrys takes one to two weeks to begin growing. When Stachybotrys mold is growing on wet material, the spores do not disperse as easily because the spores are held together by a sticky/slimy coating. However, when the material dries out or is disturbed, the spores will spread through the air. The main concern of First Call NY is to prevent the spread of toxic black mold. The most effective method of doing this is through containment, which is the process of creating a poly barrier around the area where the Stachybotrys mold is growing. This procedure is so important because Stachybotrys spreads by releasing spores. Mold contaminated materials must be removed and disposed of because this mold does not just grow on the surface of the material; it has root-like tendrils called mycelia, meaning it is able to penetrate the surface. Typically Stachybotrys mold grows in clusters at the end of stem-like structures known as hyphae. Exposure To Black Mold Can Make You Sick! When sufficient moisture is available, hundreds of species of bacteria and fungi – particularly mould – pollute indoor air. The most important effects of exposure to these pollutants are the increased prevalence of respiratory symptoms, allergies, and asthma, as well as disturbance of the immune system. Preventing (or minimizing) persistent dampness and microbial growth on interior surfaces and building structures is the most important means of avoiding harmful effects on health. CIRS is associated with 37 health symptoms, including asthma, dizziness, migraines, and bronchitis. Top 15 Health Problems Caused By Black Mold! Stachybotrys produces a mycotoxin (i.e., poison from a fungus) named trichothecenes. 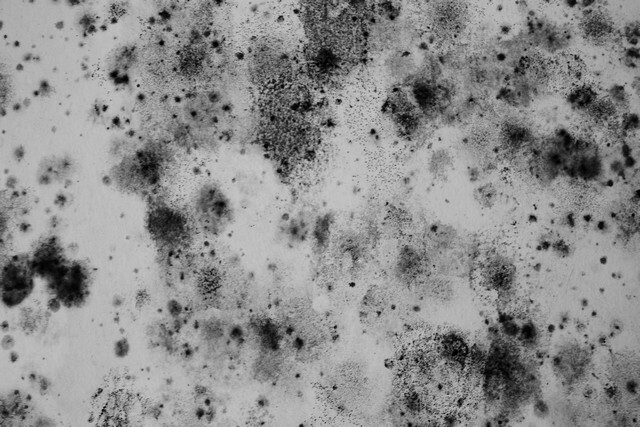 Stachybotrys black mold is a health concern because animal studies have shown that one of the major effects of trichothecenes is immuno-suppression. In fact, even low level exposure can suppress the immune system resulting in bacterial and viral infections, coughing, skin irritation, and other allergic reactions, and there is some speculation that it may even cause cancer. If you are concerned that you may have black mold in your home or business that requires removal, call First Call NY, (845) 226-0868 or send us an e-mail. We do mold remediation in Poughkeepsie, Hopewell Junction, Newburgh and all nearby counties. « Where Is Mold Lurking In My Home?